Albania’s Constitutional Court is expected to rule today on judicial reforms passed in May. Judges’ associations have challenged provisions to vet judges for connections to organised crime. 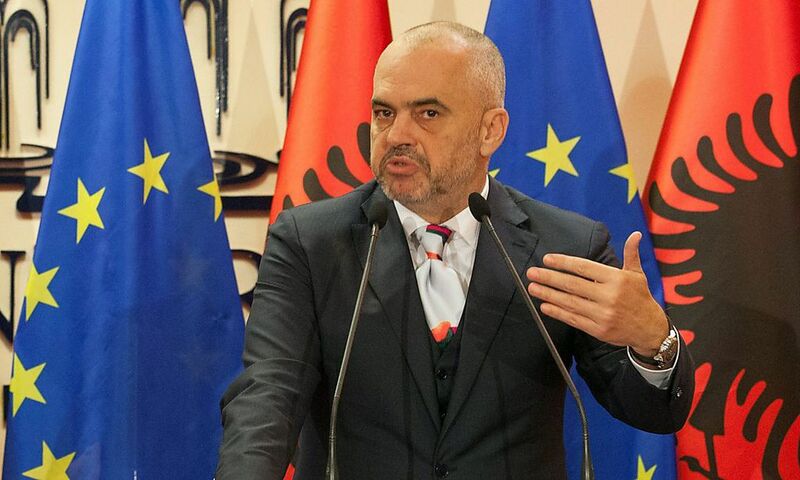 The reforms, necessary to open EU accession talks, preceded June 25 elections where PM Edi Rama’s Socialists won a parliamentary majority with 74 seats. With that majority, Rama has promised to test judges “for competence” and sack crooked ones (over 300 are accused of corruption). While the election’s loser, the centre-right Democratic Party, also favours EU accession, it is seen as being more reluctant to pursue comprehensive judicial reforms, as most judges were appointed on its watch. They backed pre-election reforms, but only in return for appointing election overseers. If the court strikes down the reforms, it will be a blow to Albania’s EU aspirations. But, if the Democrats remain divided after today’s internally controversial leadership race, Mr Rama can focus on challenging the judges without worrying about the parliamentary opposition. Expect him to continue aggressive reforms no matter the ruling. East Timor will be holding its parliamentary elections today. The People’s Liberation Party (PLP) is running an opposition campaign against the two major parties, the Revolutionary Front for an Independent East Timor (Fretilin) and the National Congress for Timorese Reconstruction (CNRT), which currently rule the country together in a political coalition. PLP candidate and former President Taur Matan Ruak is trying to tap into the dissatisfaction felt acutely by young voters (17 to 25). 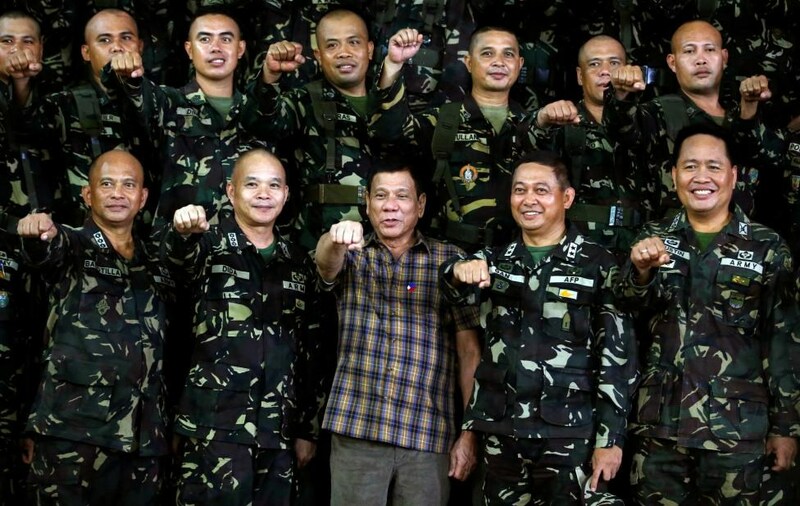 The former military commander is campaigning to increase spending on education and infrastructure, fighting corruption, instituting mandatory conscription to reduce mounting youth unemployment, and diversifying the economy. It is likely that the PLP will win a number of seats in the 65-person parliament, though not enough to overthrow the partnership between Fretilin and the CNRT. 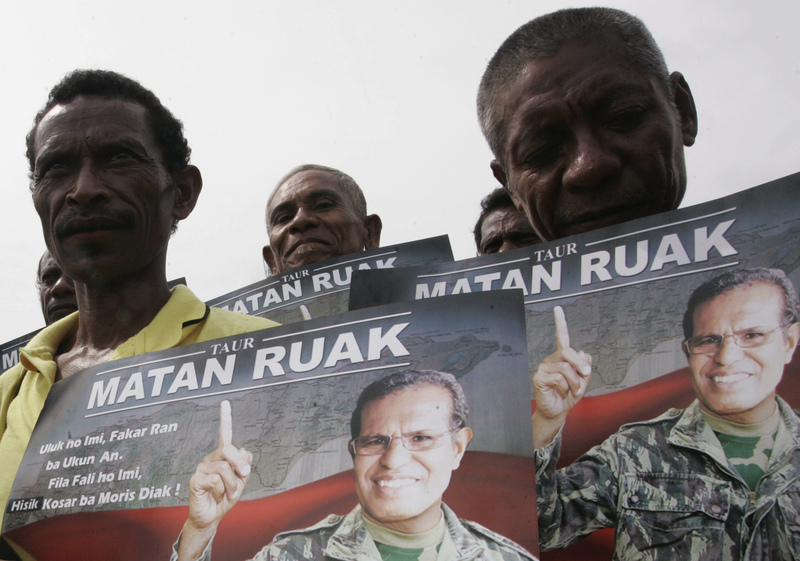 Even if not this year, East Timor could see the makings a future opposition capable of checking the power of the juggernaut coalition. Within a week of the election, over half of voters remain undecided.